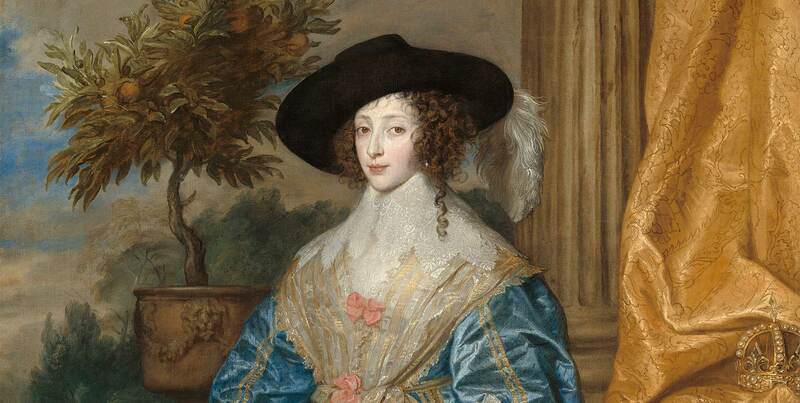 To celebrate the exhibition ‘Charles I: King and Collector’ at The Royal Academy, we are offering a complimentary glass of Ritz Champagne (worth £19) with our Afternoon Tea at 7.30pm and a ticket to see the exhibition. This major exhibition will reunite the greatest masterpieces of this magnificent collection for the first time. Celebrating its breadth and grandeur, the exhibition includes over 100 works of art, ranging from classical sculptures to 17th-century paintings, and from exquisite miniatures to monumental tapestries. 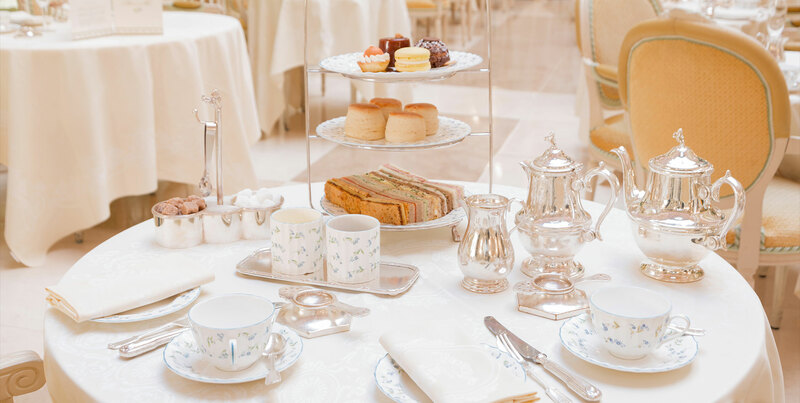 After the exhibition, you will indulge in a slice of one of the finest British traditions and take Afternoon Tea at The Ritz. Within the spectacular surroundings of the iconic Palm Court, guests will enjoy a selection of finely cut sandwiches, freshly baked scones with Cornish clotted cream and strawberry preserve, a range of exquisitely presented pastries and teacakes as well as a selection of 18 different types of loose-leaf tea, all complimented by a glass of Ritz Champagne to add some extra sparkle to the occasion. Bookings must be made in advance, are pre-paid at the time of reservation and non refundable. This offer is priced at £75 per person. To make a reservation please call our dining team on +44 (0) 20 7300 2345. Exhibition tickets need to be collected from the Concierge desk at The Ritz before going to the exhibition. 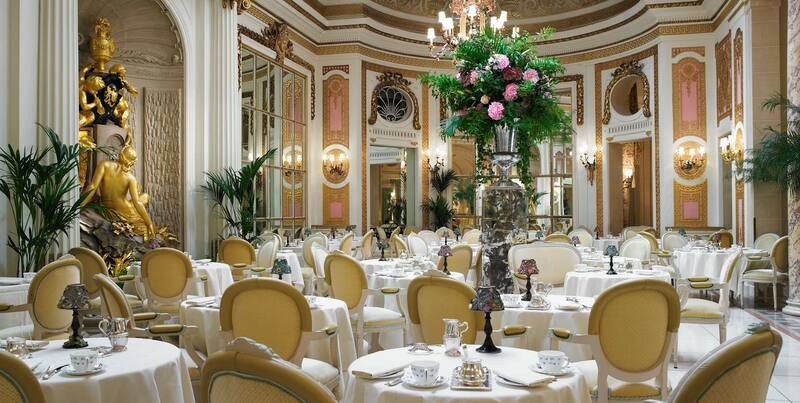 This offer is for the 7.30pm sitting of Afternoon Tea at The Ritz. It cannot be used in conjunction with other offers or vouchers. The offer is valid from 27th January 2018 to 15th April 2018, Monday – Friday only. Vouchers cannot be used with this offer. This offer is NOT valid if you print this page and show it to the host/hostess on arrival, a reservation has to be made in advance of the dining date. The package must be paid for in advance at time of reservation and is non-refundable. Opening times of the Royal Academy: Saturday – Thursday 10am – 6pm, Fri 10am -10pm. Reflecting the elegant nature of the hotel’s architecture The Ritz London has a dress code in different areas of the hotel as follows: Gentlemen are required to wear a jacket and tie for afternoon tea in The Palm Court and for lunch and dinner in The Ritz Restaurant. In all other areas of the hotel (The Ritz Restaurant breakfast service, The Rivoli Bar, The Long Gallery) and The Ritz Club, smart casual attire is suitable. Please note that trainers or sportswear are not permitted in any of the hotel or Club’s restaurants or bars.